Running a small business can be rewarding but it can also be a huge headache if you don’t have customers. As a first time business owner I’ve been seeing the joy and truculence of doing such a thing. Seeing results is one of the most rewarding things you’ll experience, I’ve been extremely impressed that in just under a month I’m ranking #2 for a province wide term in my industry. A lot of people don’t understand what it is and what I do and if this is your first visit here, let me introduce you to Sixo Media and give you a little background information. For as long as I can remember I’ve been designing websites and have grown a lot along the way in terms of quality and knowledge in the subject. About five years ago I went solely into the WordPress platform and haven’t looked back since. Along the way though after developing websites for clients I came to the realization that I needed to know more after being asked questions on why their new website wasn’t making them the money they had hoped. I was soon introduced to SEO, also known as Search Engine Optimization. SEO Sounds To Nerdy For Me, What Is It? SEO isn’t exactly the most understood medium in the online marketing world. The past two weeks I’ve had people ask me, what the heck do SEO’s do? I decided to provide a quick video to help them out. For newcomers that probably helps significantly but a lot of businesses have been involved with it, worse yet, a lot of them are left with a sour taste in their mouth due to poor experiences from hiring people who were never knowledgeable in the field to begin with thus believing they don’t need it or that it’s just some ploy for people to take your money online. Search Engine Optimization is essentially the process of optimizing your website so it will rank better then your competitors in search engine rankings. As a real estate agent you’d obviously want your website to be the first thing people see when they enter into Google “My City Real Estate” or “My City Realtor” etc etc. Chances are if you rank well you’re going to receive more clients and ultimately more sales. The thing about SEO is it’s not just personal websites that can rank. Social properties like Facebook, Twitter, LinkedIn, Yelp etc can all have SEO done to them and all can dominate the first page of Google along with your personal website. People can sway you one way or another on if you need or don’t need it but I’m here to tell you if you’re not showing up on the first page of search for your niche in one way or another you need to hire an SEO expert (preferably me!). For the longest time a lot of us can think back to when we would simply grab the yellowpages to find a business or tradesman to help us solve or fix our problems. It didn’t matter what it was, whether you were in need of a lawyer or perhaps even just looking for a local gym. Even back then competition was fierce as a lot of companies with deeper pockets paid for full page ads which often garnered much of the attention. Fast forward to today and sit back and think about how you find your information…I’d be willing to bet that chances are you simply enter in some search phrase in Google, for example “Grande Prairie Gym”. 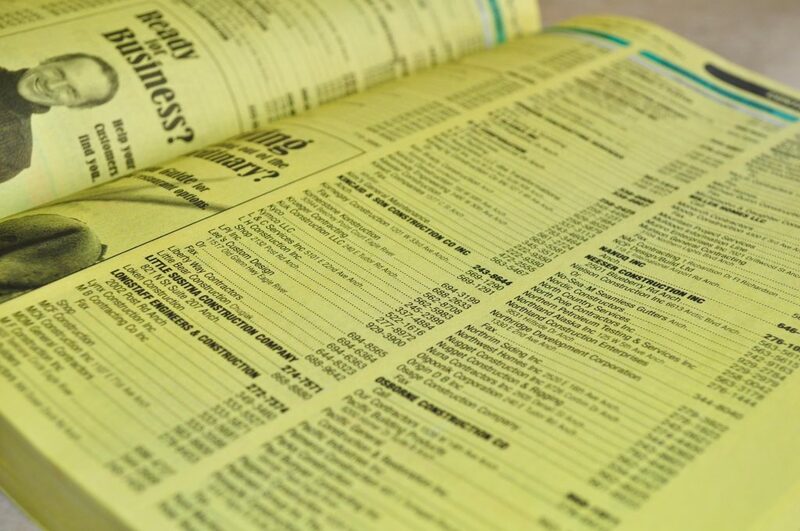 Like the Yellowpages you’re Magically left with a page of results of local gyms. The difference being you have the opportunity now to garner all that attention while not breaking the bank paying for a full page ad in your local directory. Now think about if you’re the business owner and your website, Facebook, Twitter etc isn’t listed on the first page…let alone the second. Sure, it may show up in search for “Your Company Name” but when customers aren’t finding you naturally your competitors will be taking away all of your business. 1. 75% of users never scroll past the first page. 2. 70-80% of users ignore paid ads. Paid ads typically appear above organic results and have the word “AD” listed next to them. 3. Search and Email continue to drive Internet Marketing. 4. Inbound leads like SEO cost almost 70% less the outbound leads like print, cold calling, etc. 5. An Outbrain study suggests that the #1 driver of traffic continues to be search, beating social media by more then 300%. 6. SEO Leads are far more profitable then Outbound leads. 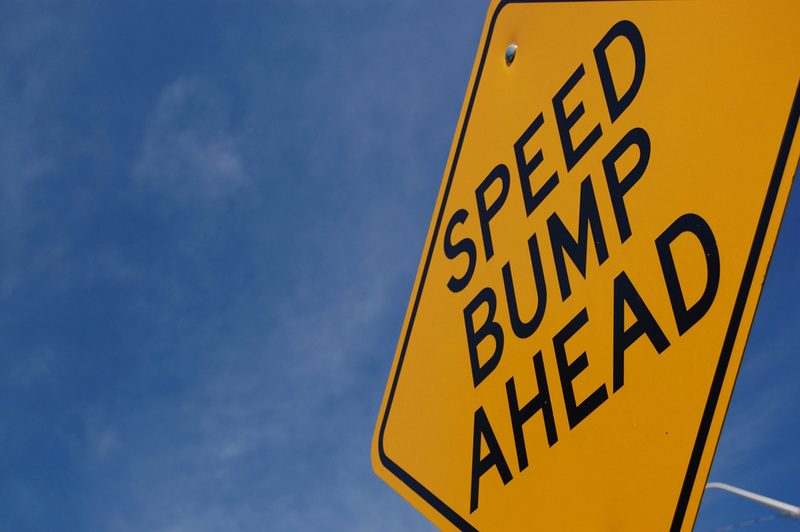 Search typically closes between 16-20% while direct mail, print, billboard advertising are closer to 2%. 7. Being in the top 3 is important in Google. Slingshot shows that 18% of organic clicks go to #1, 10% to #2 and 7% to #3. That’s for national campaigns or generic search, more zoned in local search terms will be almost triple that. 8. 93% of anyone’s online experience begin with a search engine. 9. Over 80% of internet users use search. 10. There are over 100 billion global searches every month. Statistics don’t lie and people in the SEO industry can go on and on and on about the benefits for your business it provides. I’ve seen a lot of local businesses shrug off the need for SEO and just focus on their followers in Facebook which is unfortunate considering the more power and conversion search leads provide. The past month I’ve been happy to provide SEO services in Alberta to two clients in North of Edmonton and I’ll be providing their experience in the coming months. If you still have questions about what Search Engine Optimization is or what it can do for you, call, email or find me on social media and I’ll help answer any questions you may have.